Aerial photography is our specialty! 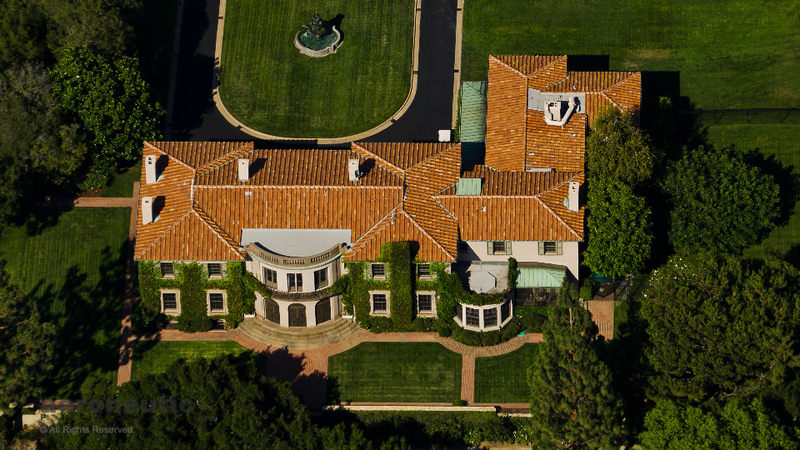 To be sure your aerial photography job is shot right the first time, hire the aerial experts who shot HGTV’s Selling LA! Aerial photography can be defined as photography captured from some altitude above the ground, typically in an aircraft. Some would also include so-called pole systems as aerial, but we don’t. A traditional view is that aerial photography is shot from an airplane or helicopter, often with the door off or window open. In recent years so-called drones (really RC or radio control models) have been used controversially to produce aerial photography. These drone aircraft consist of airplanes, helicopters and multicopters (quadcopters, hexacopters, and octocopters). A less common “remote” option consists of a camera attached to a small balloon or blimp that is either tethered or, like the drones, controlled by RC systems. Aerial photography of aviation (air-to-air). 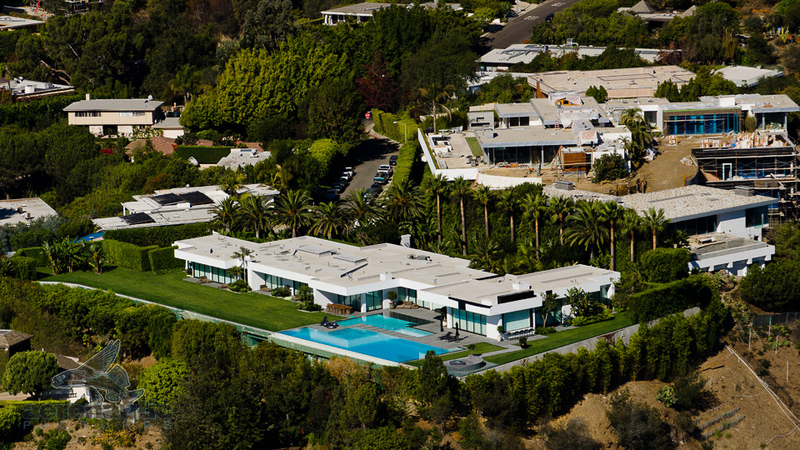 Aerial photography of elite Los Angeles real estate. Aerial photography of upscale Los Angeles real estate. 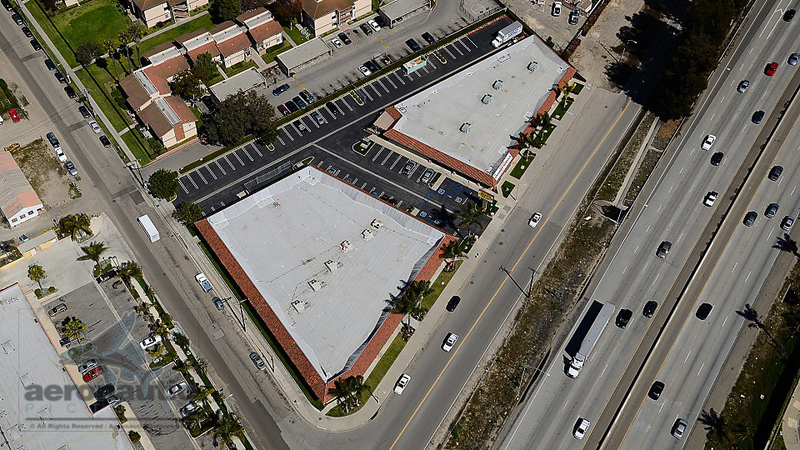 Aerial photography of commercial real estate. What Is Aerial Photography Useful For? An aerial photograph offers an incredibly unique perspective that is both dramatic and informative. Think about this: How many movies have you seen where the opening sequence or titles started over aerial filming of a city, battle or make believe alien world? With that scene, the director was educating you about where you were and exciting you about the beauty, stark reality, or challenges you were about to watch. 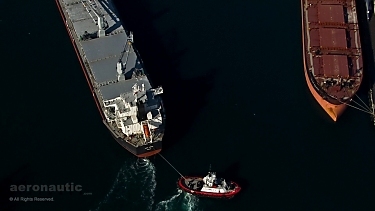 A single aerial photo serves powerfully in the very same way. We support every industry and application of aerial photography listed above, and if it is safe and legal to do so, any others as well. We use real helicopters and airplanes flown by real, commercially rated pilots to produce your aerial photo project. 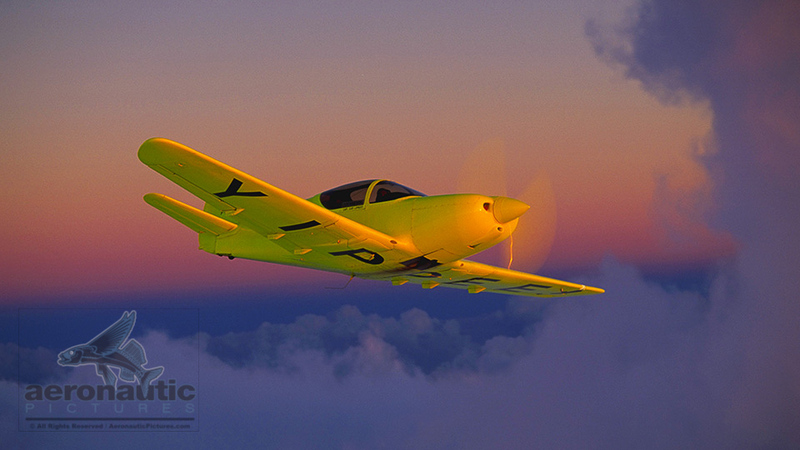 We always coordinate with the FAA when needed, and as pilots ourselves, it is easy and natural for us to obtain any permission required in advance to deliver your job quickly.